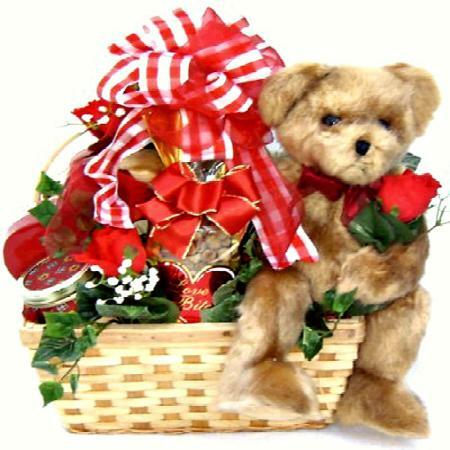 Who doesn't love a big bear hug? 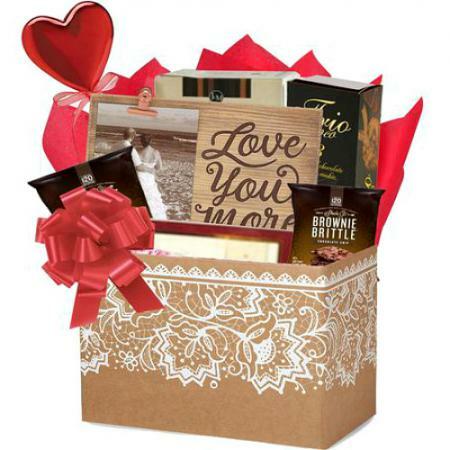 They won't be able to resist, when you tempt them with this wonderful collection of adorable gifts and delicious goodies designed to sweeten up your sweetie! 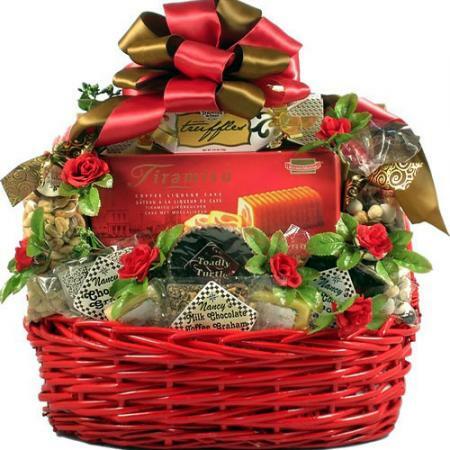 This stunning basket is beautifully arranged and tastefully decorated with silk flowers, ivy and ribbon. 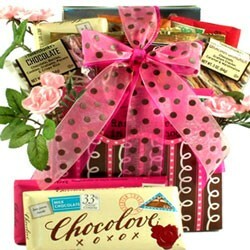 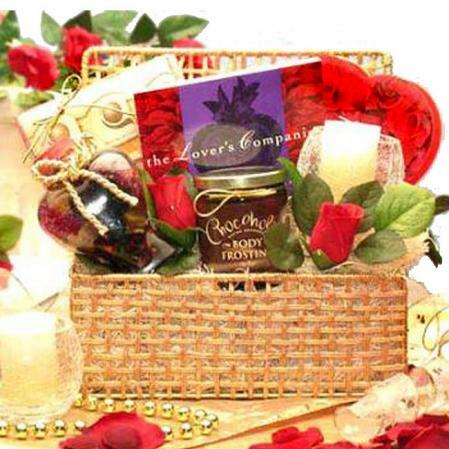 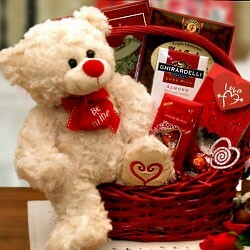 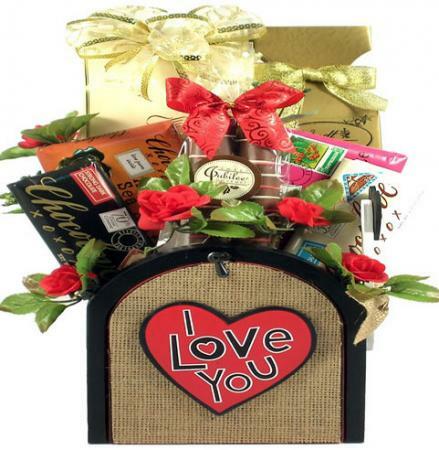 Our romantic "Bear Hugs" gift basket is loaded with items carefully selected to make a very special impression.